You guys know that I won’t and don’t endorse ANY product on BB&W unless I can 1) speak personally of it’s effectiveness 2) Would buy the product with my own money after the free samples were done. That’s why it took me two months to produce this review for Hairfinity. 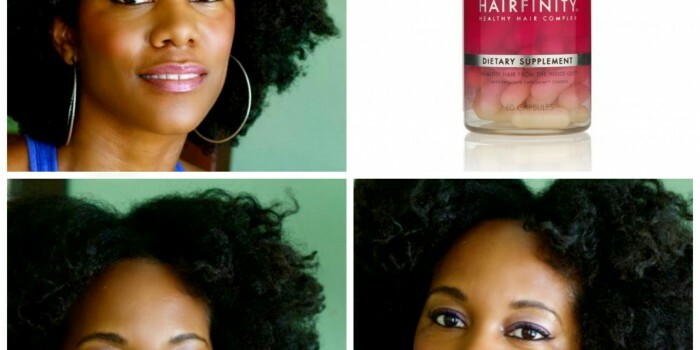 Hairfinity has come on the … Continue reading I’m FINALLY Ready to Talk About Hairfinity. Does It Really Live Up to the Hype?